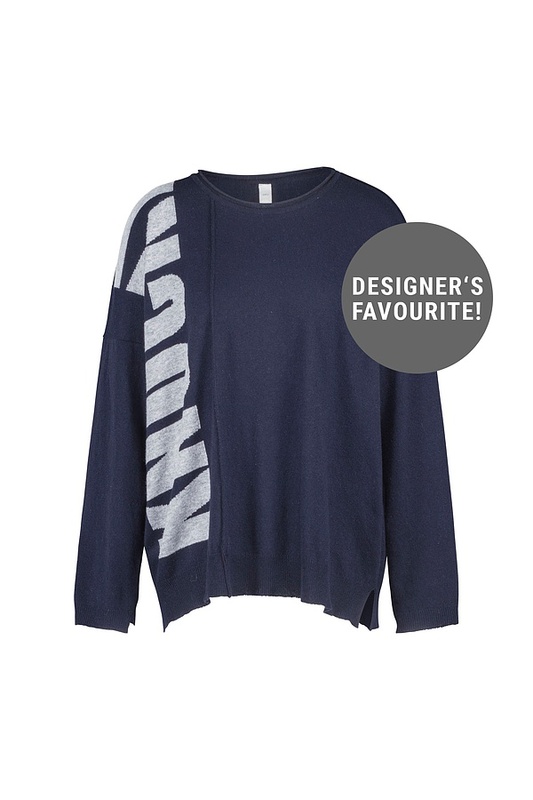 This wide ISCHIKO pullover is effortless, casual and comfortable. Matching combination partners? Narrow to voluminous trousers – mix and match any way you please. Beautiful details are the asymmetrically positioned seams on the front and back and slits at the hem.